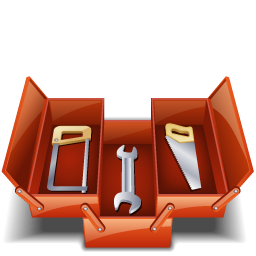 Property Management Tools You Need. 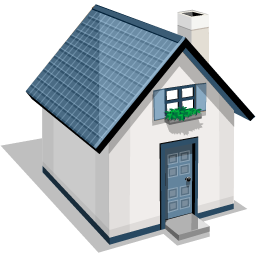 Online Rent Payments, Maintenance Requests, Rental Applications with Background and Credit Checks, Rental Property Listings, Financial Reporting, and much more. Websites Built for Property Management. Your own website, uniquely customized with your logo, colors, and layout. Collect Rent Payments Online Without the Hassle. No more opening envelopes and trips to the bank to deposit rent checks. 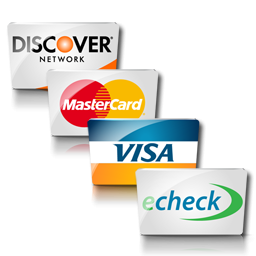 Accept E-Check and credit card transactions securely on your very own website. Manage your properties anytime, anywhere, from your computer or mobile device on your very own property management website. Get a fantastic website and all of the great property management tools you need...all in one place. No paperwork, no stamps, no trips to the bank, no hassle. Your logo, your colors, and your branding. Get a better website and stand out from the crowd. Promote your business and allow your properties to be found online faster. Do you have technology-savvy tenants and want to spend less time and effort managing your properties? We can help! E-Rental Tools provides rental and real estate property managers an easier way to manage their properties, all for a fraction of the cost of a traditional website. Our simple to use software is cloud-based so there is nothing to install or maintain, giving you more time to focus on your business. There is no need to know how to create a website, we've done all the hard work for you! Our user-friendly property management software lets you control the content of your own site and we'll provide the software around it. 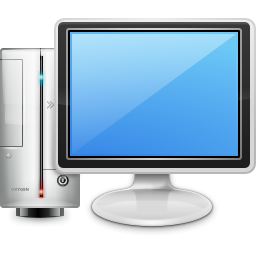 We take care of the technology so you can focus on your rental, real estate, and condominium properties. Our platform includes common property management tools that both property managers and tenants will love. Our most popular features include: online rent collection with financial reporting for both you and your tenants, online rental applications with background and credit checks, online scheduling for maintenance requests and property showings, property advertising, searchable rental property listings, and much more. Better advertising helps rent your properties faster and gives greater exposure to your business. We provide the tools to help promote your business online so that you can find tenants faster and easier. The more people who see your properties, the more showings you will have, and the better your chances of meeting the right renter. With all of these great benefits, why not let the professional team at E-Rental Tools assist you in managing your web presence? 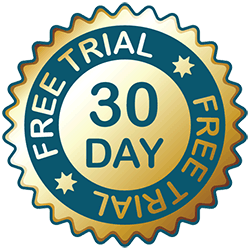 We offer a no cost free trial so that you can see how our property management software will benefit your company before you buy. Yes, we blog! Our posts are dedicated to providing interesting E-Rental Tools and property management industry news, thought leadership articles, and many other topics that are relevant to your business.